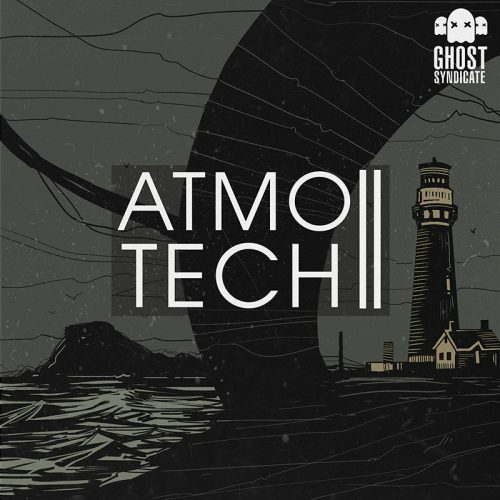 We proudly present Atmotech II: the deepened, honed and more tech-wired vision of Atmotech, our flagship of atmospheric & deep techno sample collection. 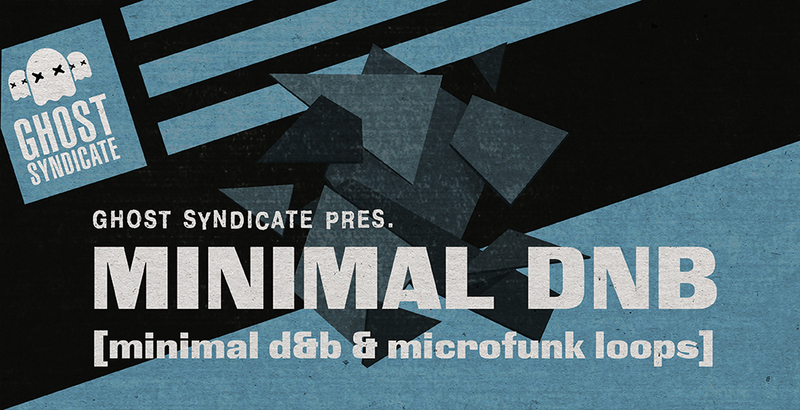 We worked hard to make this sequel happen and we are sure you’re going to find all the sounds more than satisfying for your creative needs in making an Ambient, Dub or even Dark Techno track. 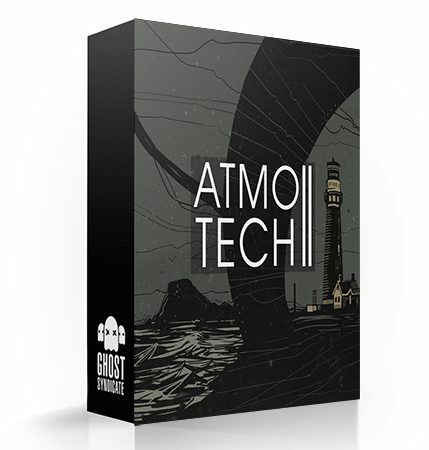 With Atmotech II we have extended the palette of atmospheric soundscapes, melodic tools, experimental bits and percussive solutions at 115/ 120/ 125 BPM. 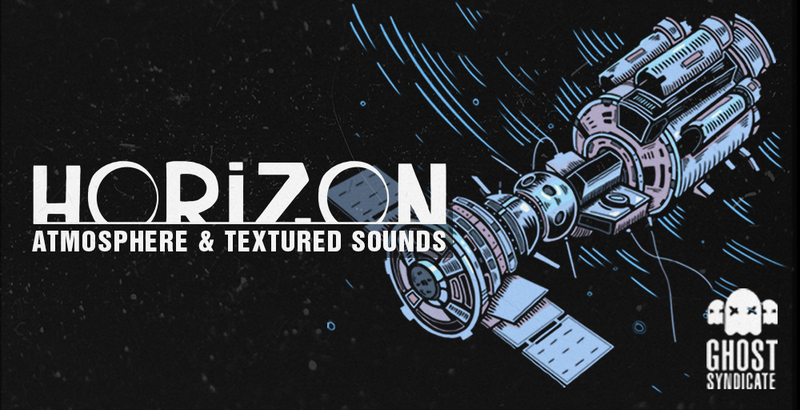 • 15 FX and 32 background sounds to texturize your compositions. 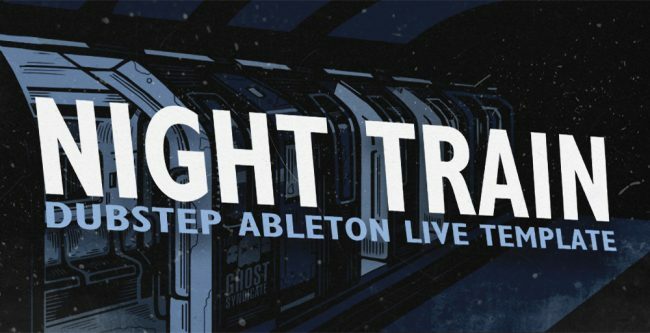 As a bonus, we have also included an Ableton Live 10 Drum Rack for instant inspiration and more creative approach to working with drums in your live set. 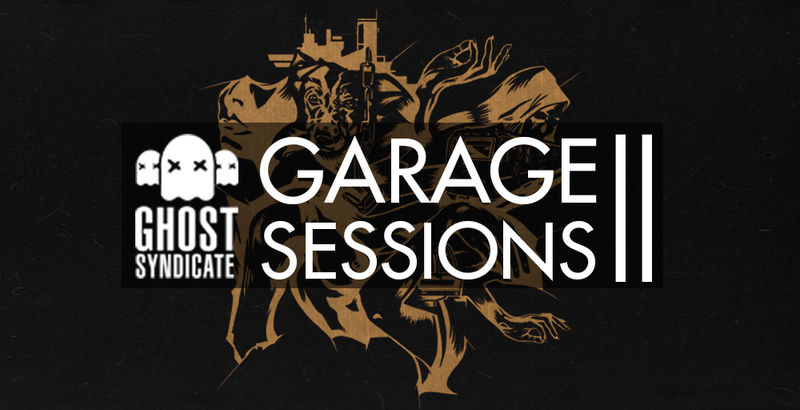 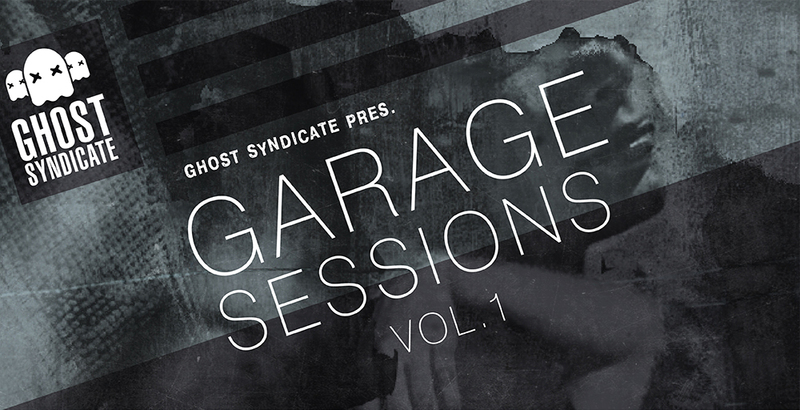 Ghost Syndicate’s Atmotech Series is a must-have sample collection for any producer from ambient, electronica, IDM, dub, techno, house and future garage. 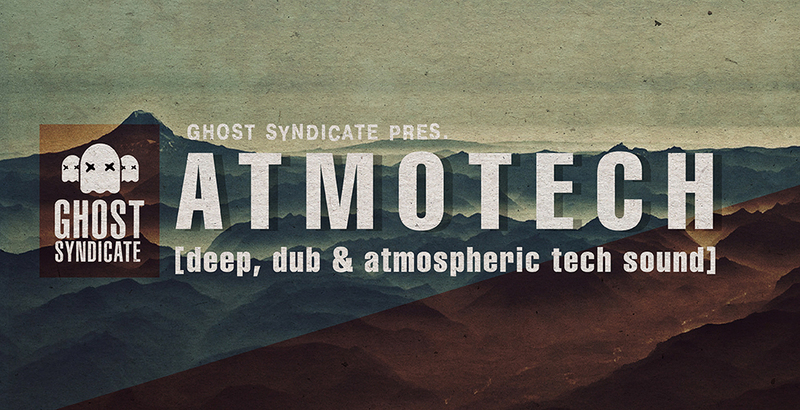 Dim the studio lights, get comfortable and lose yourself in the ocean of colours, movement and space with Atmotech.